The bantam team was also a little underrated last season like the 02 born team. While their record shows them as a slightly above 500 team, the bantam Lakers were never really out of games. In their 32 regular season games, Huron only lost one game by more than two goals. Their 16 win season could have easily been higher, but it also could have been lower which makes this year an interesting one to watch. Up front for Huron this year, the Lakers will be led by Cole Melady. Melady is a strong forward who has shown lots of offensive potential. Melady will be leaned on a bit more as the Lakers will be without arguably their best offensive weapon from a year ago as Ben MacRobbie has moved on from the team. Sam Sedley will be leaned on defensively along with newcomer Spencer Maddock who comes over from the Grey Bruce Highlanders. Huron will also welcome Luke Rochon and Jack Frazer from a strong bantam seeded team from Kitchener last season. In goal, both Josh Jacklin and Kyle Powers return to man the cage. A team that I think will compete with many in the loop, I feel this team could be just below that top tier of teams in the Alliance. They should be one of the better defensive teams this season and a lot of their success should come down to whether they can consistently produce on offense. Look for the Lakers to nab a playdown position and be a difficult matchup for most teams. 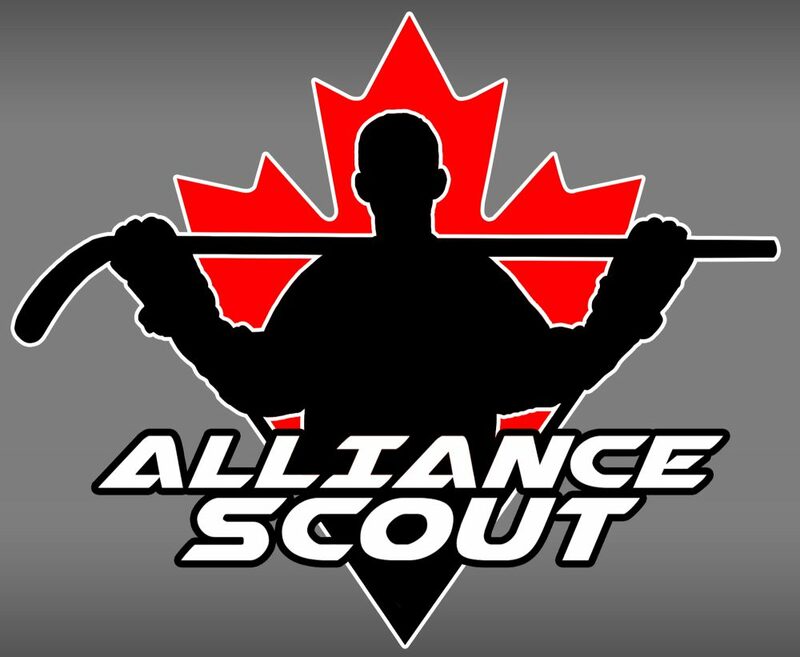 This entry was posted in Alliance Hockey, Alliance Scout, Huron-Perth Lakers and tagged ben macrobbie, cole melady, huron-perth lakers, jack frazer, josh jacklin, kyle powers, luke rochon, mike carter, sam sedley, spencer maddock by Dave Coulson. Bookmark the permalink.